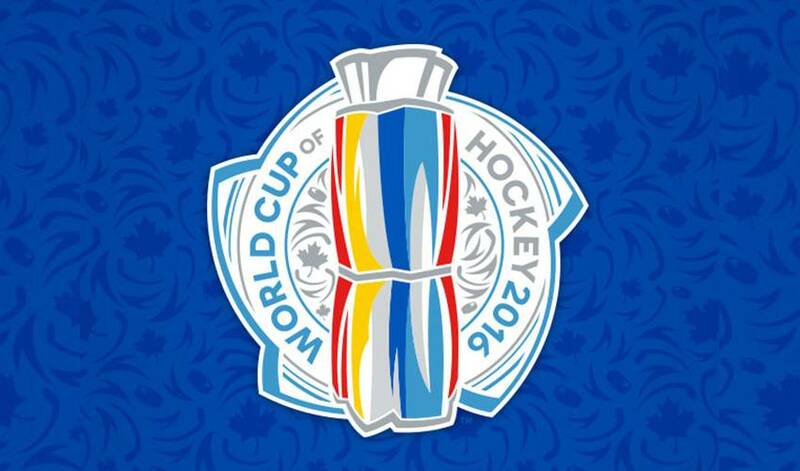 Following are numerical rosters for all eight teams competing in the World Cup of Hockey 2016. TORONTO/NEW YORK (Sept. 1, 2016) – Following are numerical rosters for all eight teams competing in the World Cup of Hockey 2016. The two-week tournament will include eight teams — Team Canada, Team Czech Republic, Team Europe, Team Finland, Team North America, Team Russia, Team Sweden and Team USA — and will feature more than 170 of the best players in the NHL. All tournament games will be played at Air Canada Centre, home of the Toronto Maple Leafs.